It’s time again for our annual 100 Things. 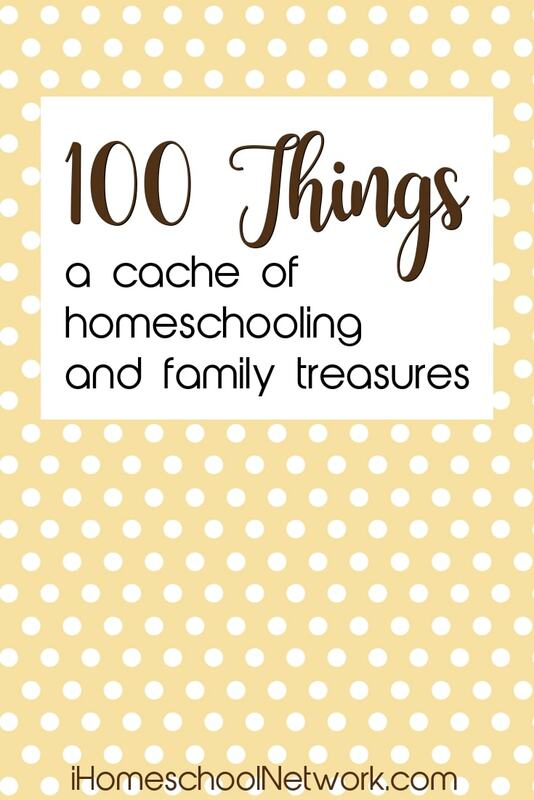 It’s a treasure trove of information, tips, tricks, hacks, and how tos for busy, dedicated homeschooling moms. But we don’t just stick with 100 things for homeschooling. We dive into all aspects of the homeschool life. A to Z List: 100 Fun Summer Homeschool Unit Study Ideas by Tina at Tina’s Dynamic Homeschool Plus. 100 Writing Prompts for Middle School Students by That Bald Chick. You made it through the list! Take a moment to PIN the image above so you can reference this list again and again. While you’re here be sure to read our previous 100 Things.